My friend who is very serious in its approach and methodology, today, August 3rd, when I turn of this present incarnation 11.323 days, 1617 weeks, have got from him a sublime work of photo analysis that was based on some pictures (Palacios Toral Archive) taken during the expedition to the Tayos together with Teleamazonas in 2010, as also the different “paranormal” experiences occurred inside the cave system. The premise to deliver the photos is that taking each of them was related to a special fact, a feeling of heat or cold, or feeling supported, or sustained. This is the first time I talk about my experiences I have no proof for inside the underground system. I had’nt done it before to maintain a certain “seriousness and focus,” showing just what can be demonstrated. However this experience has taught me that seriousness and approach means also, even if not believing you, to go ahaid and do what you owe. To quote Jung: Because there are Things man has no evidence, does not mean they do not exist. 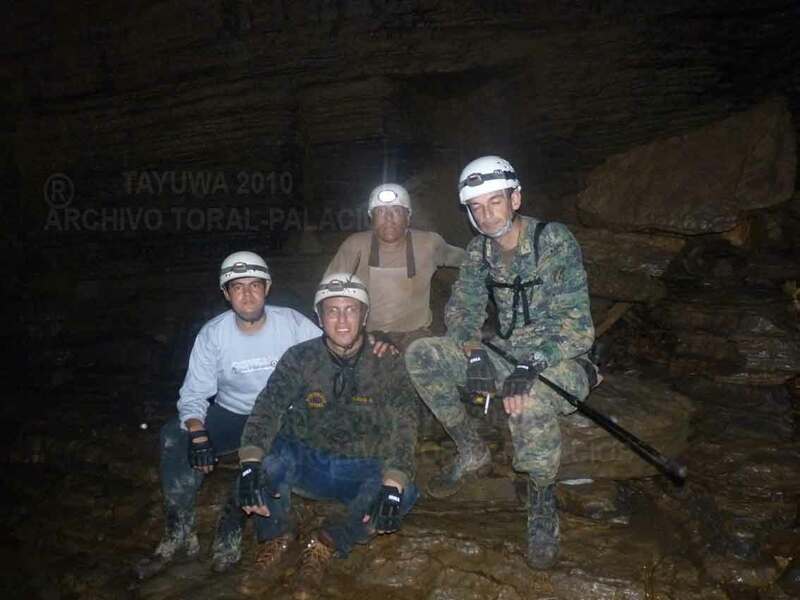 Hernan is right when he says “much has been written about Tayos.” True, and in many cases it was done by people who never deeply studied and also never have been in that place. 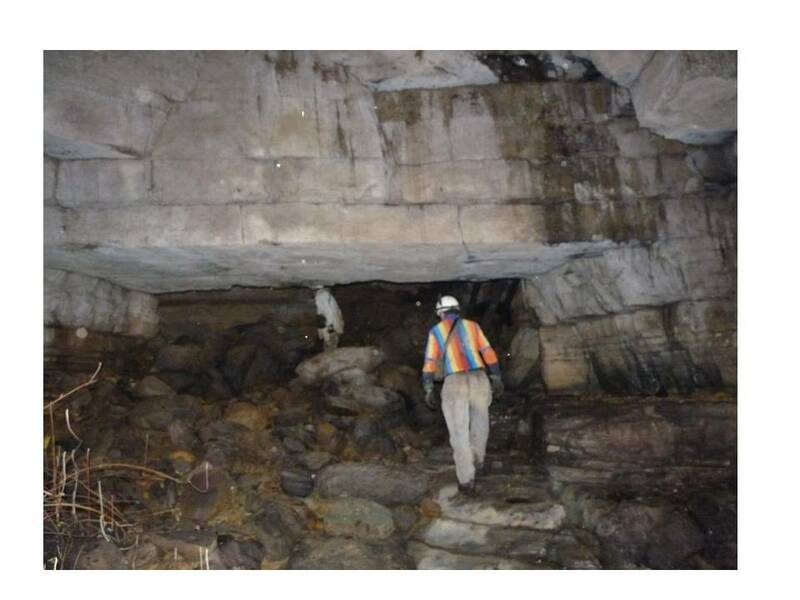 They claim that all caves are the same. Or pretend to be gurus and unique owners of the truth, always collecting and hiding information, looking for partners they care only for getting the extracted materials, but never providing anything to others. While we are sure about our brothers from space teaching us many things in this New Age, they also tell us that it is better to recover the so-called lost knowledge of the Golden Age or Saturnal Age of the Earth when men spoke with the gods and angels. Man can search in the skies of Earth for a guide at the moment, but if scientific knowledge is wanted it must be looked for in the secret places, in those places where Mother Earth will bring forth a Knowledge that she had protected and cared for within herself for thousands of years and will soon be born in the Outer World of men. Indeed, the pains of giving birth began. Excelente trabajo e invetigación, realmente fascinante!!! Yes! Finally something about food prepare.